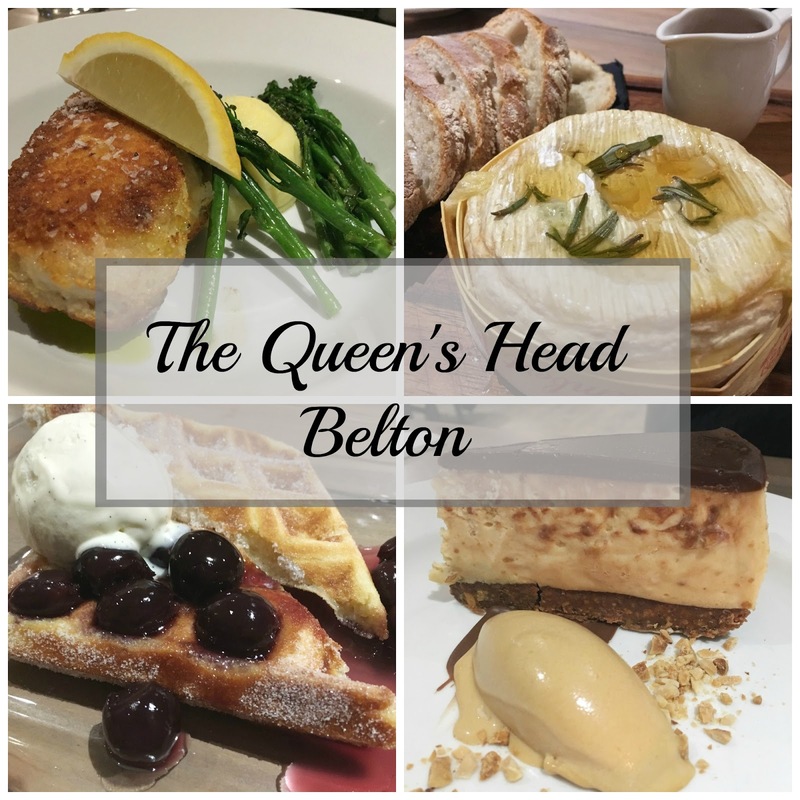 Friday night I was invited along to review the food at The Queen's Head in Belton, Loughborough, a quaint village pub in the heart of The Midlands. 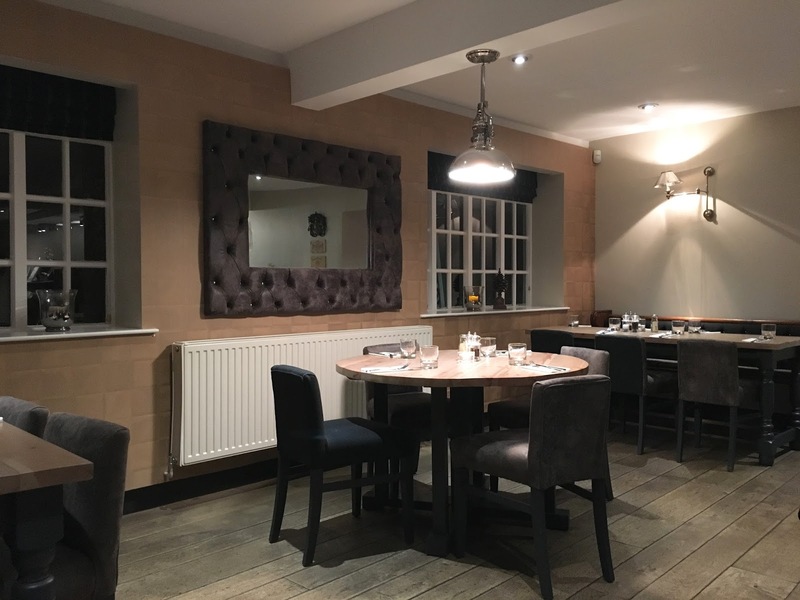 Having recently undergone a refurbishment the interior decor is incredibly stylish with a contemporary twist, but with a homely, warm feeling too and it's all been done to a very high standard. The dining areas are extremely spacious, there's no sitting on top of each other in this pub!! I took Mr C along with me and we were a little surprised to see the place virtually empty for a Friday evening, apart from another couple on a table just behind us. They left shortly after and another party of two came in. I did ask the manager why it was so quiet for a Friday night and he said it was because their other manager was having a birthday party there the next evening so all the locals were going to that rather than coming the Friday night. Fair enough. So, on to the food. 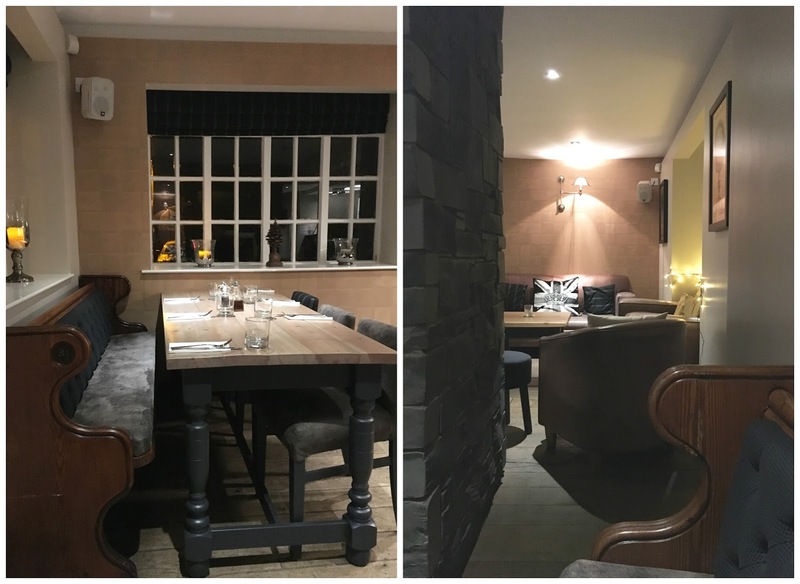 The Queen's Head serve well known pub classics with a bit of a twist, priding themselves on using fresh locally sourced ingredients. There's an extensive wine list and the food menu, although compact offers a good choice with something for everyone. I guess if everything is fresh and cooked from scratch you have to keep it compact to a degree. 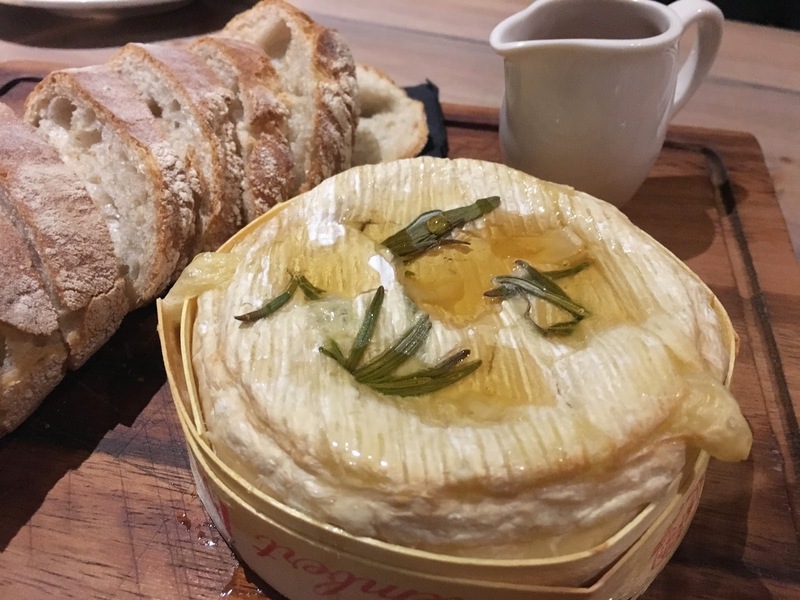 We opted for one of the sharing starters, baked camembert, with garlic, rosemary and honey, served with rustic bread. Delicious dribble down your chin gooey-ness, with big chunks of garlic, sweetened up with a drizzle of honey. 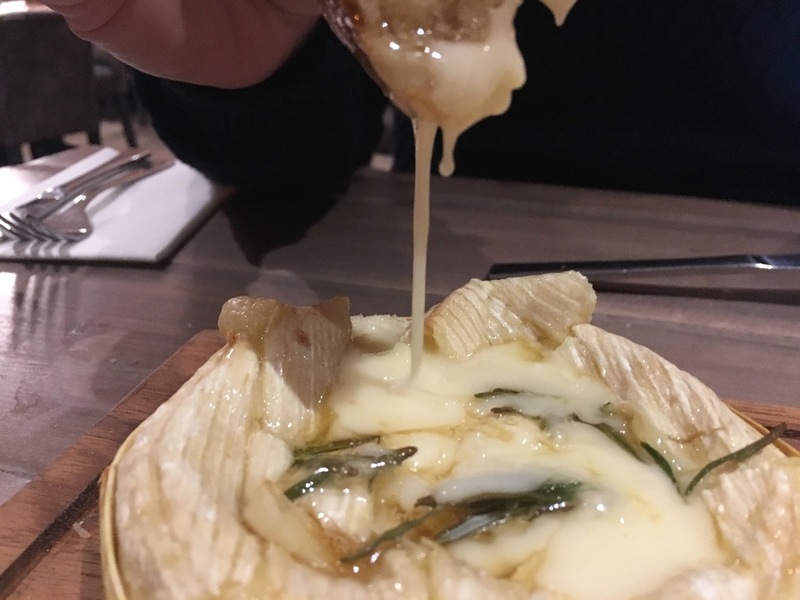 They also added a little pot of honey on the side to add more if you felt the need. We did. 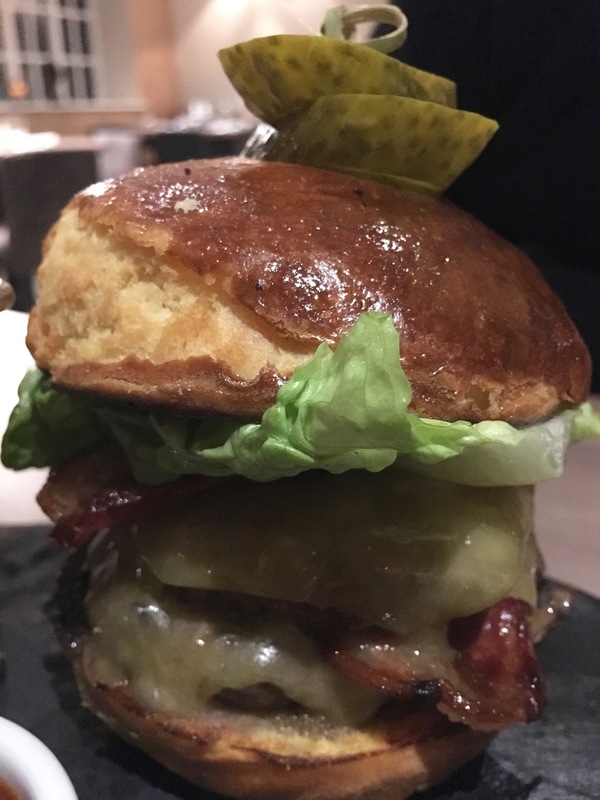 For the mains and after much deliberation Mr C went for The Queen's Head cheese and bacon burger. 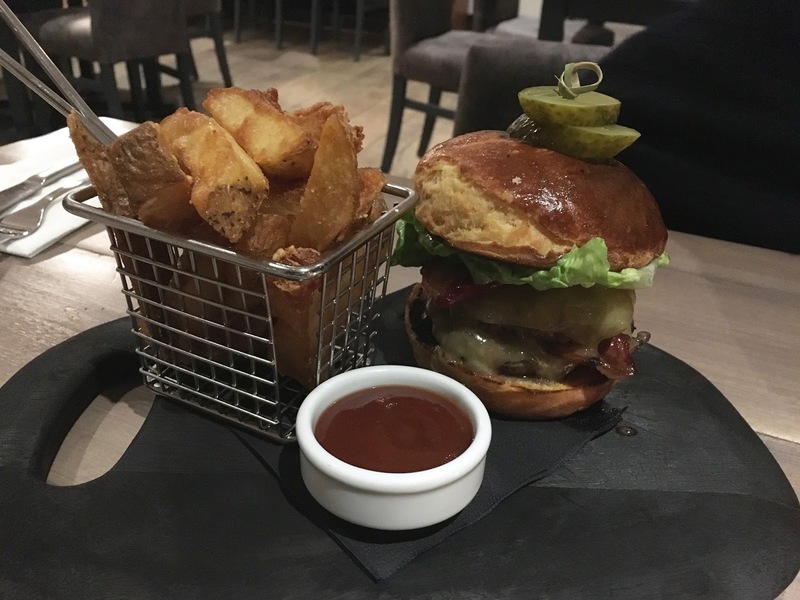 The patty was cooked well, just the right amount of pink and very flavoursome and the triple cooked chips were to die for, seriously they were amazing and I can vouch for that as I couldn't help but pinch one or two! The homemade ketchup was also a winner for Mr C.
Prepare to salivate - close up coming!!!! 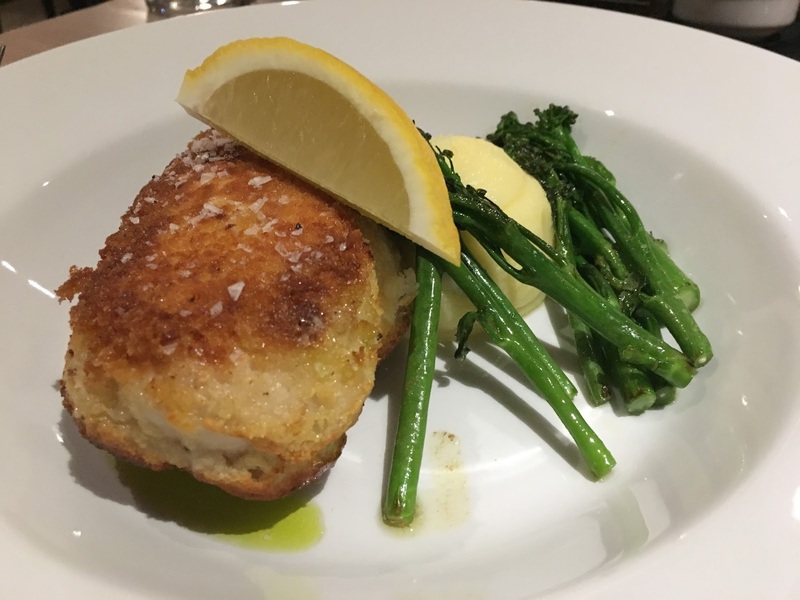 Now I opted for the chicken Kiev, a retro dish I've not had for years, and the ones I did have were of the frozen variety that you just bang in the oven, so my tastebuds were excited for this one, being a big fan of garlic and all. I can tell you this did not disappoint in any way. The chicken portion was huge with just the right amount of herby garlic butter oozing out. Served with perfectly cooked tender stem broccoli and creamy mash it was the perfect combination. I actually had to give some of my chicken to Mr C as I couldn't eat it all but that's nothing to complain about is it?! 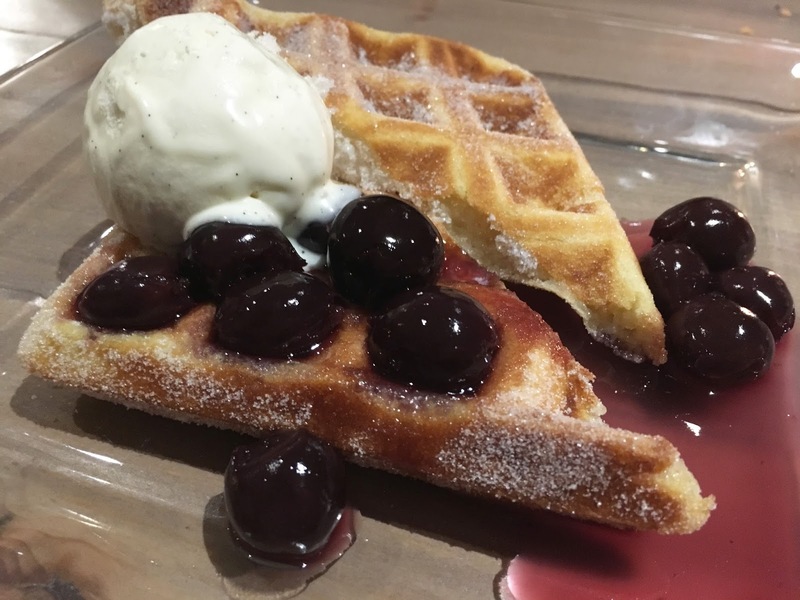 Moving on to desserts I chose the homemade waffles with cherries jubilee and vanilla ice-cream which was nice enough but lacking a bit of flavour and punch for my liking, it just needed something extra. 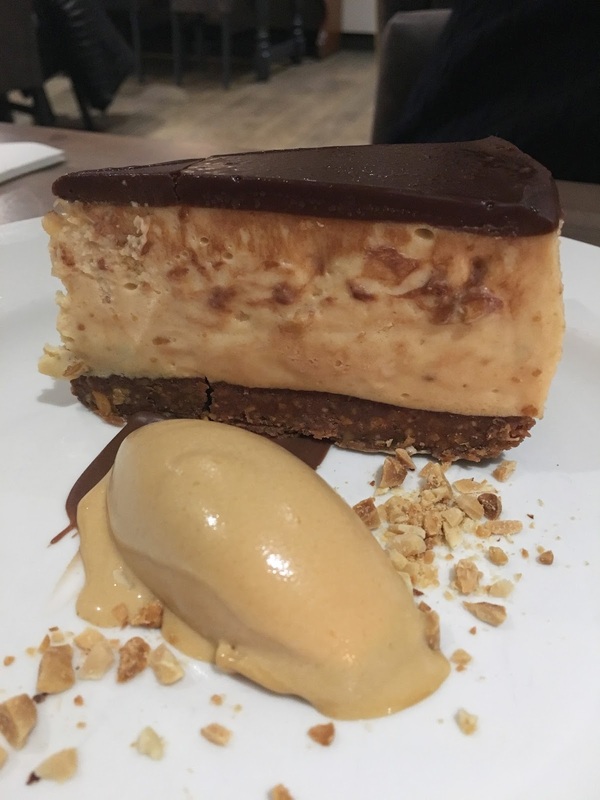 Mr C had the peanut butter and dark chocolate cheesecake and as you'd imagine it was oh so rich and indulgent. The base was thick and crunchy (I hate it when cheesecakes have the thinnest base) and the filling was packed full of crunchy nuts also. If you're a lover of peanut butter then this would be your little slice of heaven on a plate. 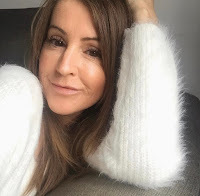 I'm no food critic or food writer, as I'm sure you can tell, but I know what I like and I can say to you honestly that we enjoyed the food a great deal. It's hard to comment on the service because as they were only 6 people in there they were under no pressure, so how they will fair with a busy restaurant I cannot say. 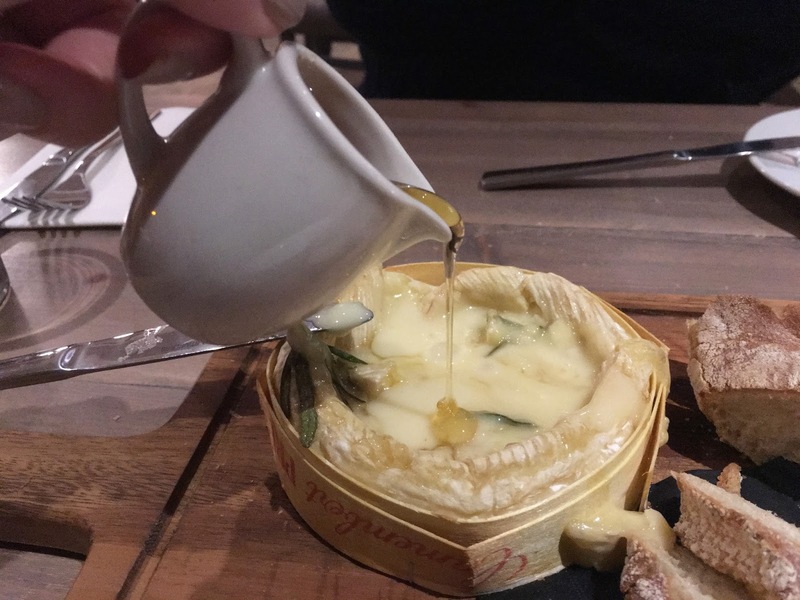 The two members of staff we encountered were pleasant enough, and Walter the manager was tested a little bit by the lady on the other table who kept asking questions about the ingredients, he didn't know and had to keep trotting off to the chef to find out for her! 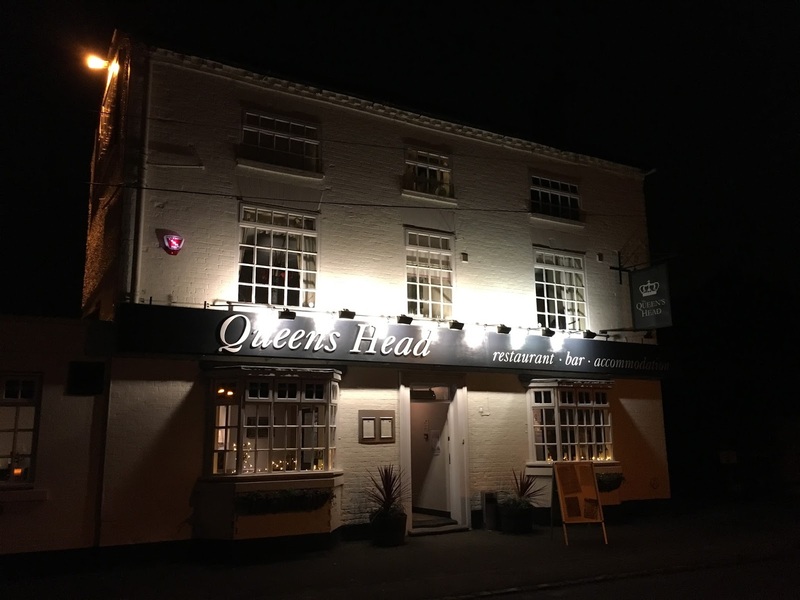 We will definitely go back to The Queen's Head as it's not too far for us but I'd like to go back when it's a little busier and has more of an atmosphere as that's what it was lacking for us. They do theme evenings as well so maybe that's an option, or even their Sunday lunch, we'll see. 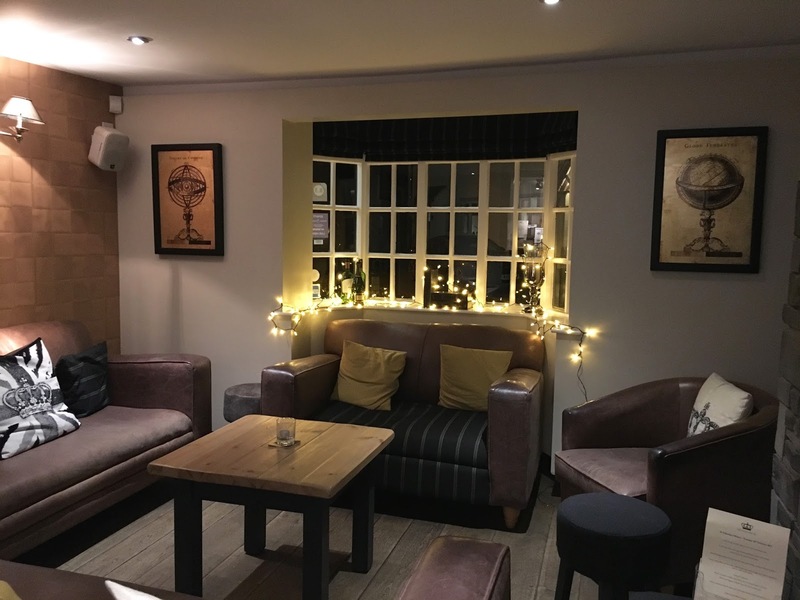 The Queen's Head also have 5 comfortable bedrooms and a private function room to cater for parties, weddings and conferences. 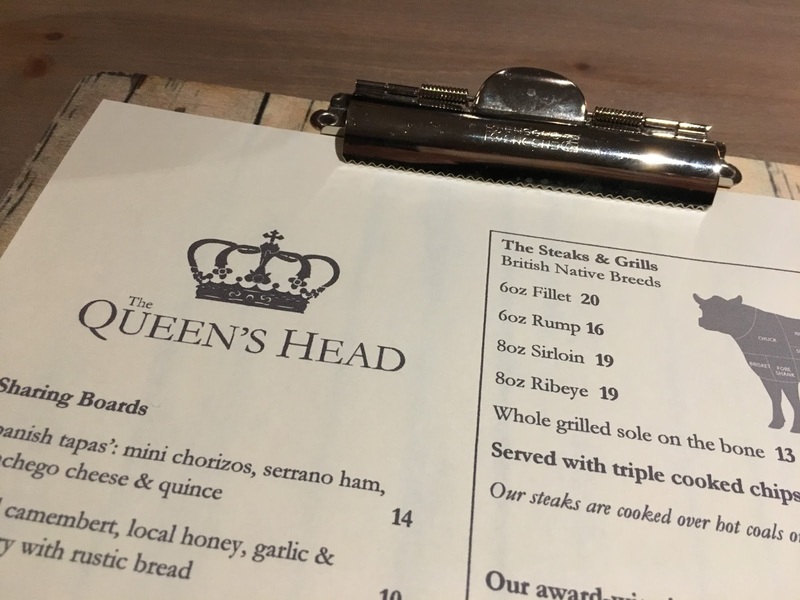 Thank you to The Queen's Head for inviting us (all opinions my own) and we will be coming back with friends, just make sure the chicken Kiev is still on the menu! A well written post Boo,the food really was excellent and I for one would return. Err...cant wait to go back! Yum! Looks delicious and I am salivating right now!! It was delicious and another visit will be on the cards that's for sure.